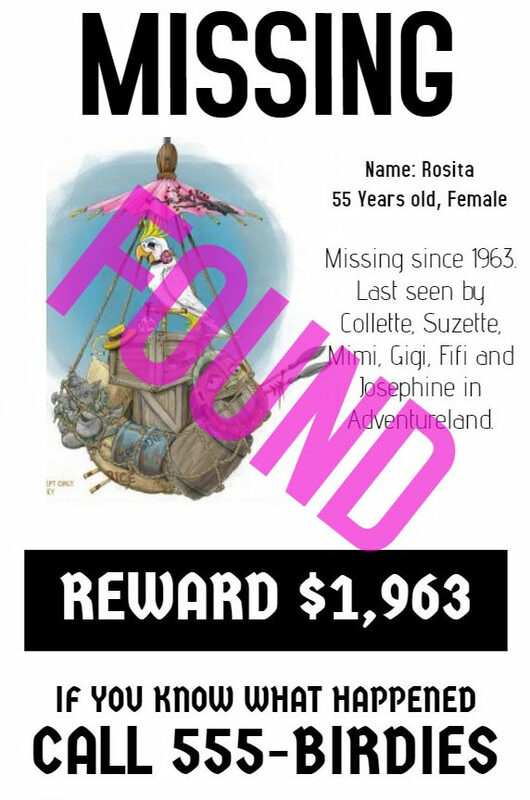 Still wondering what happened to Rosita? 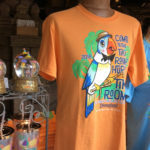 Well, it turns out that she’ll be spending time at the Tropical Hideaway as the Disney Parks Blog reveals that the Audio-Animatronic bird will appear in the upcoming marketplace. 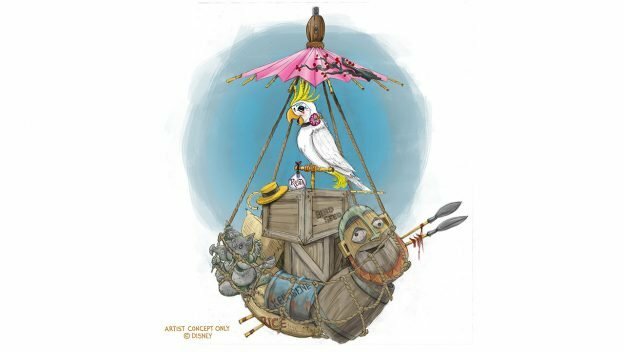 When the Tropical Hideaway opens later this year, Rosita will apparently be a featured part of the area. 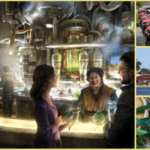 According to the Parks Blog, guests will be able to find her on the river’s edge at the loading dock waiting for her boat to arrive. 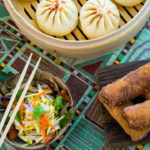 Tropical Hideaway is set to debut in Disneyland Park’s Adventureland, serving up tasty food and beverages to explorers. Serving as an exotic marketplace, guests will discover extraordinary eats from all corners of the world. A variety of unique food and beverage items will be available for adventurous palates of all types. Guests can relax and take in the sights of the Jungle River from the spacious open-air dock as they listen to the atmospheric, musical sounds of the tropics. Once the sun goes down, torch lights will illuminate the area and set the mood, transforming The Tropical Hideaway into an enchanting nighttime venue. The new location replaces the little-used (as of late) Aladdin’s Oasis. 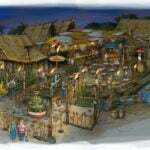 No scheduled opening date has been given for The Tropical Hideaway at this time.